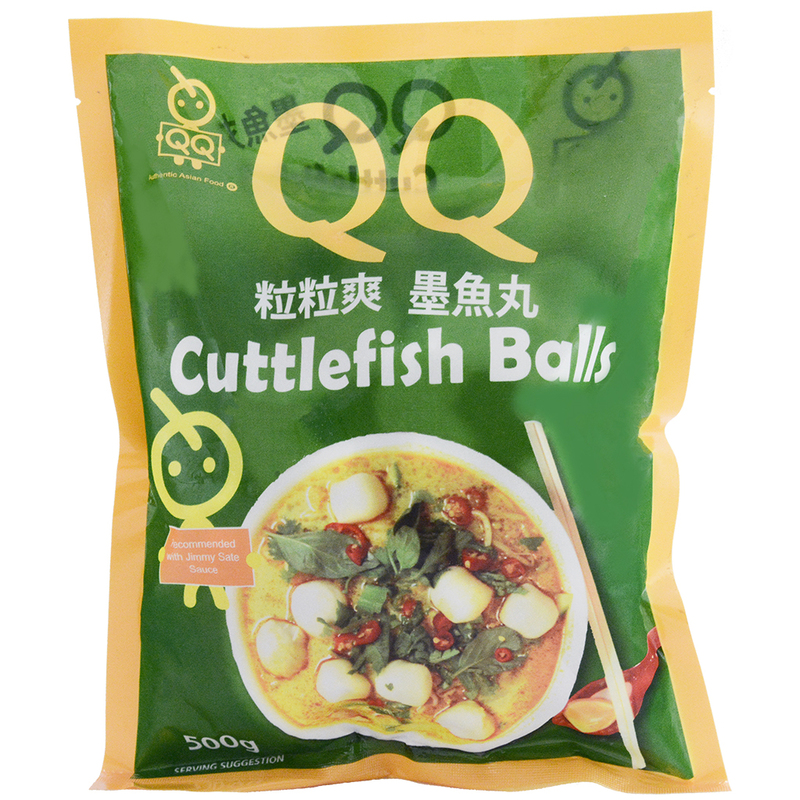 Seafood is one of the cornerstones of Asian cuisine. 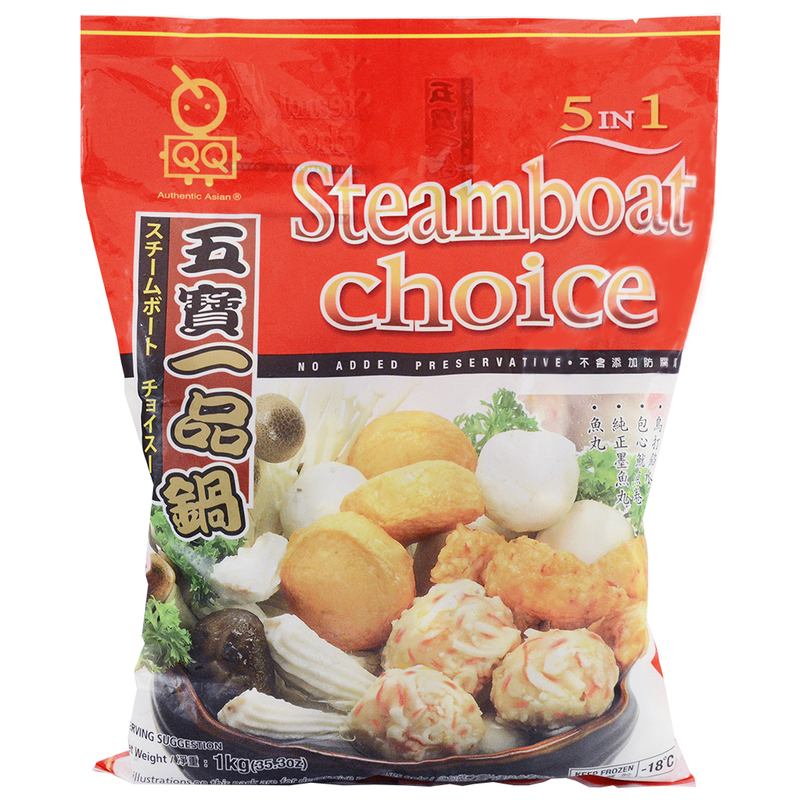 Whether it’s fresh seafood or the salty aromatic goodness of fish sauce, many Asian dishes and recipes rely on seafood in some form or another. 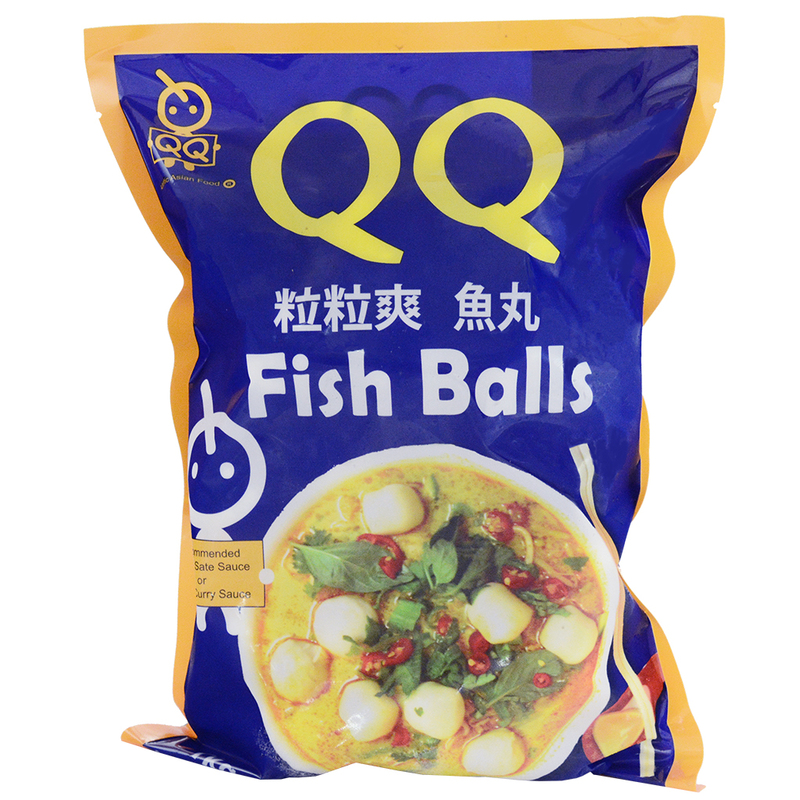 At Ettason, we stock a variety of QQ products. 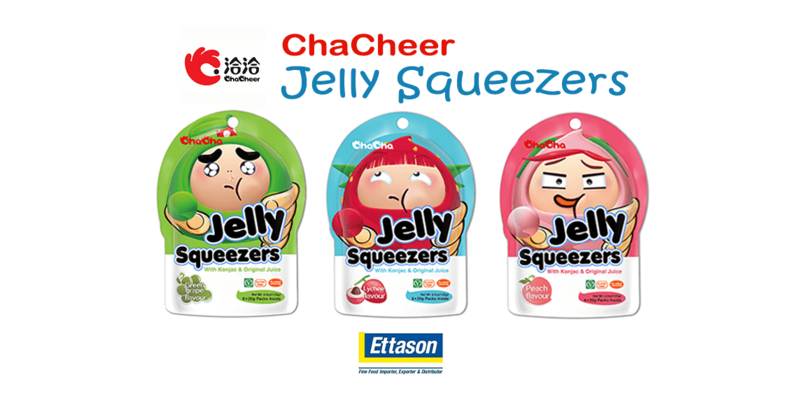 The term QQ originally derived from Taiwan where the letter Q sounds similar to the local word for ‘chewy’. Over the years, the term has evolved to become the Asian word for ‘al dente’. 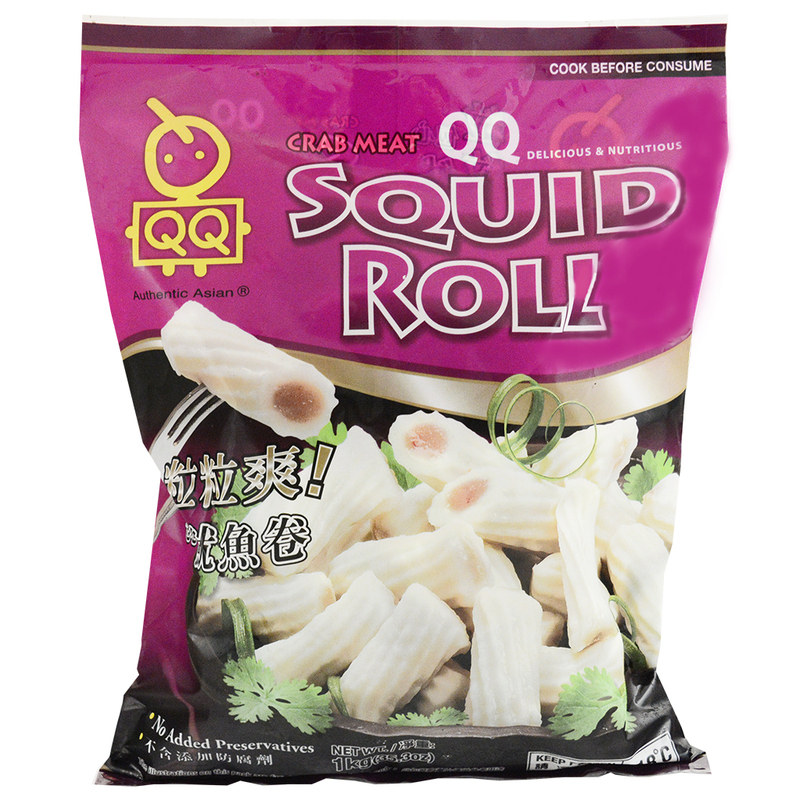 Like al dente Italian pasta, QQ foods are soft bot not too soft. 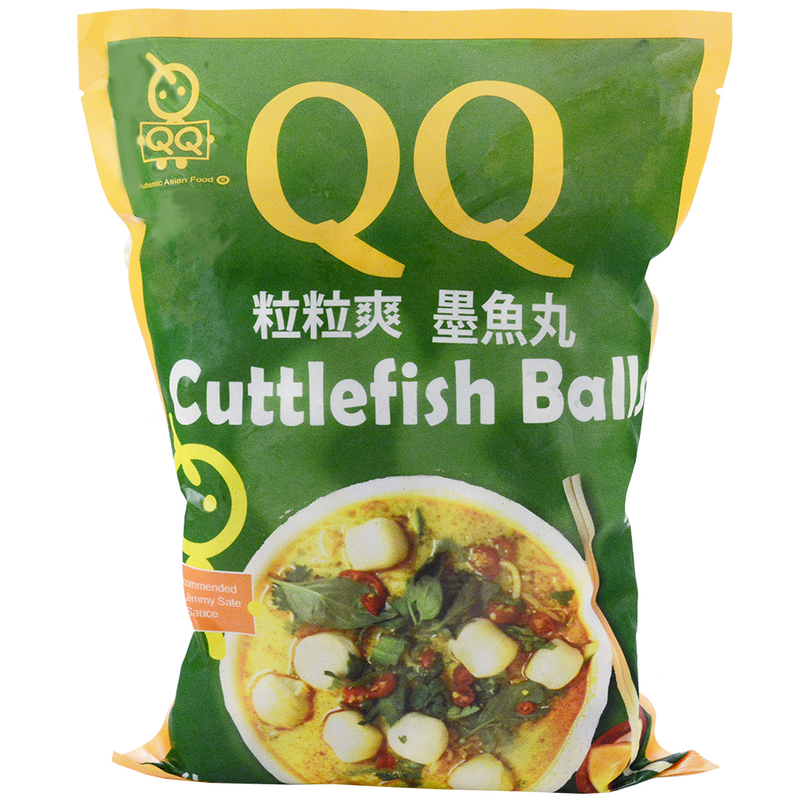 They offer a certain resistance to the bite which adds a great texture to many meals. 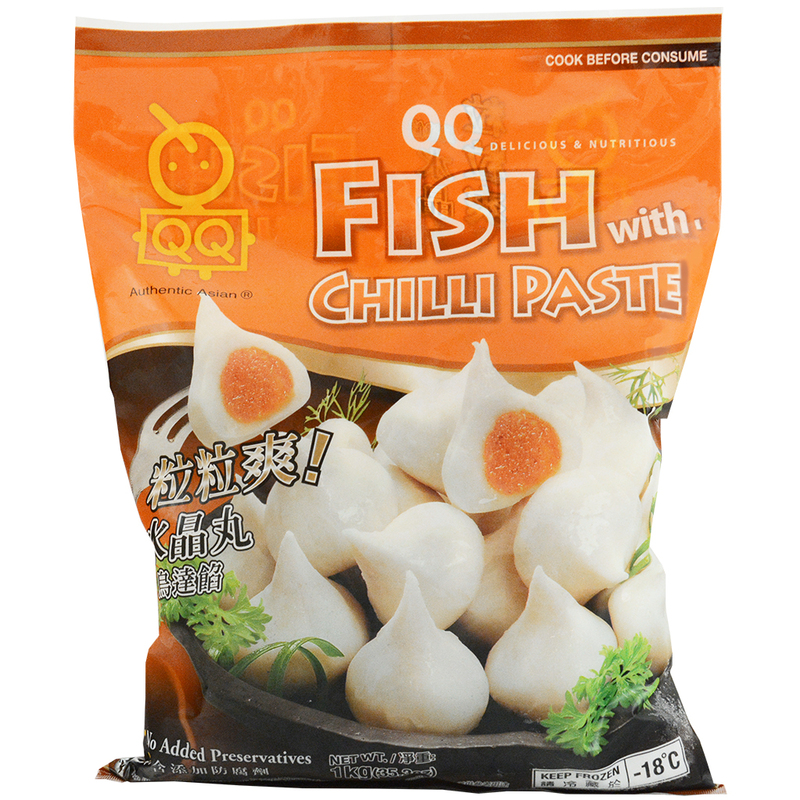 The QQ brand is synonymous with quality and taste as well as the famous QQ texture. 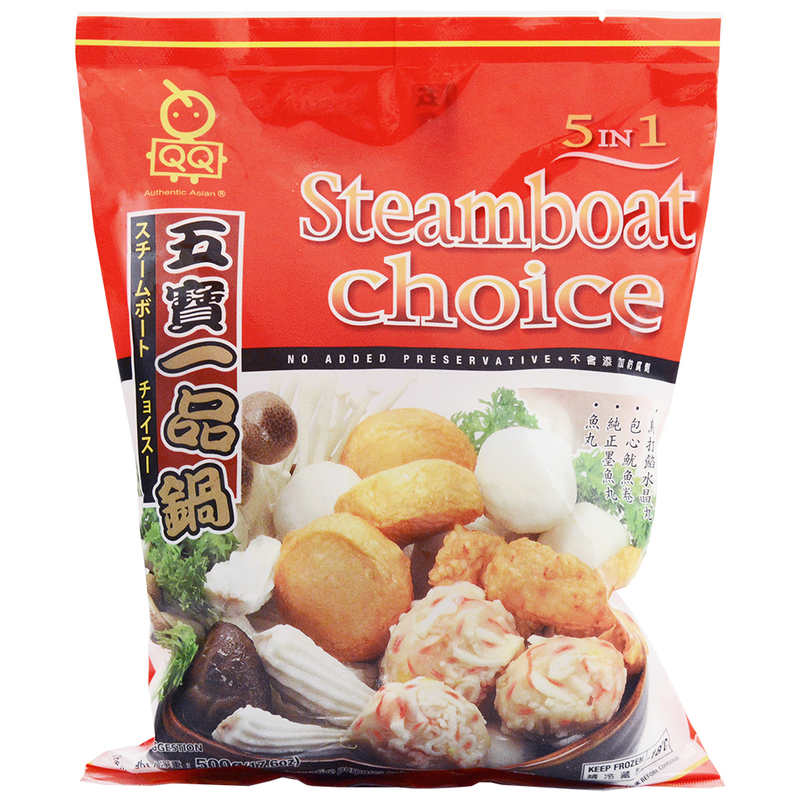 We have a number of different products which can be included in a variety of Asian dishes. 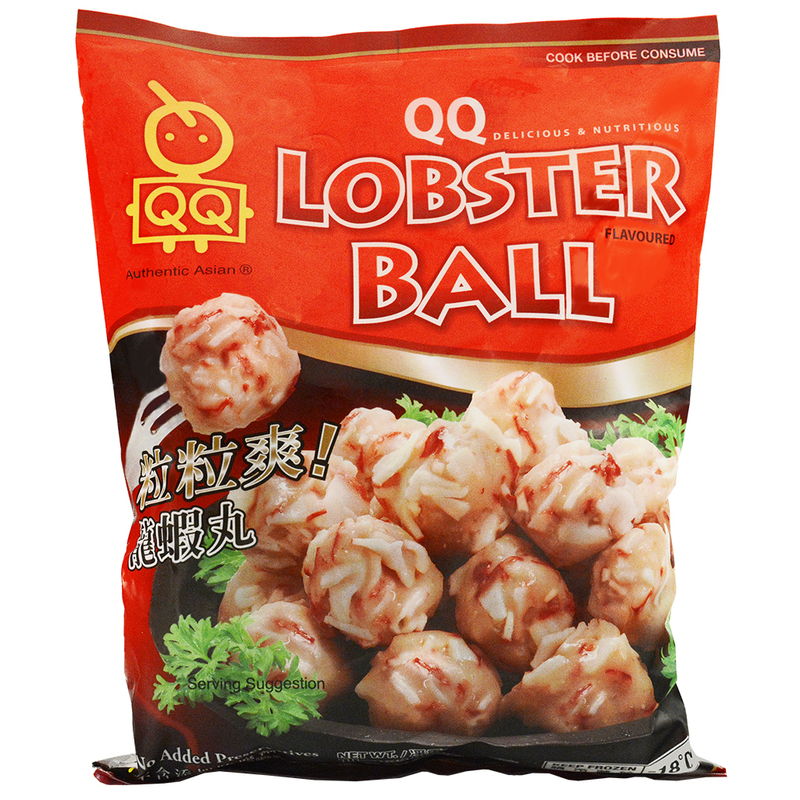 So whether you’re after a lobster roll, fish ball or squid roll, we’ve got your customers’ QQ needs covered.